NEW DELHI: The three civic bodies of Delhi will elect a new mayor at the end of this month, an official statement said on Sunday. According to officials, elections for the East, North and South municipalities, where the Bharatiya Janata Party (BJP) is in majority, will be held by the end of this month. “The elections for the posts of mayor, deputy mayor and three members of the standing committee of the SDMC will be held on April 26,” an official said. 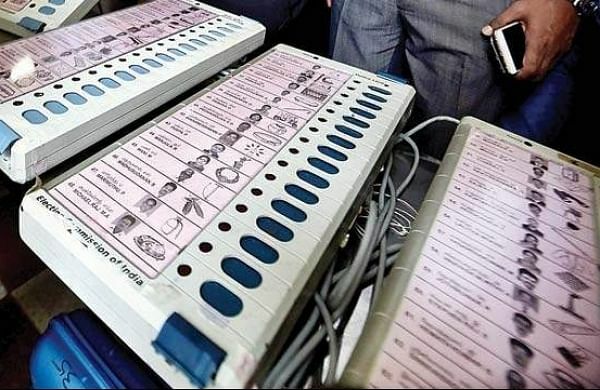 Mayoral polls in East and North Delhi Municipal Corporation (EDMC and NDMC) would be both held on April 29. “This year, as per rotation basis, the mayoral seat is reserved for the SC category,” said the official.